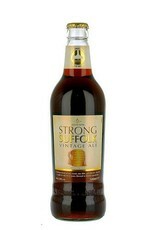 "This Vintage Ale is dark and intense, almost ruby in colour with an appetising spicy, fruitcake aroma. 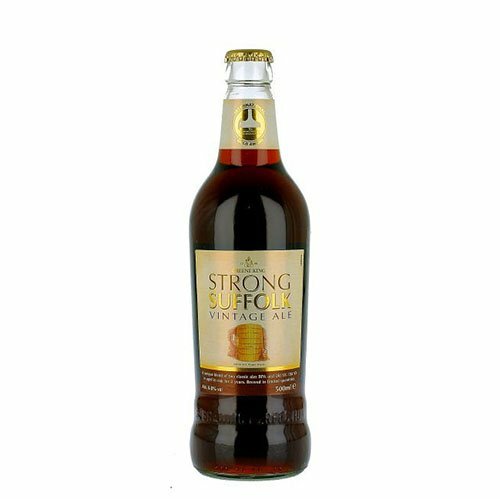 This full-bodied ale combines flavours of oak , caramel and burn toffee that will march across the palate. This award-winning beer is both satisfying and rewarding and can also be the ideal accompaniment to mature English cheese."